Tired of tobacco taxes? Then the only answer is to grow and harvest your own tobacco! It's fun and completely legal (as long as you don't sell it). Tobacco grows in every state including Alaska - or - you can even grow indoors. 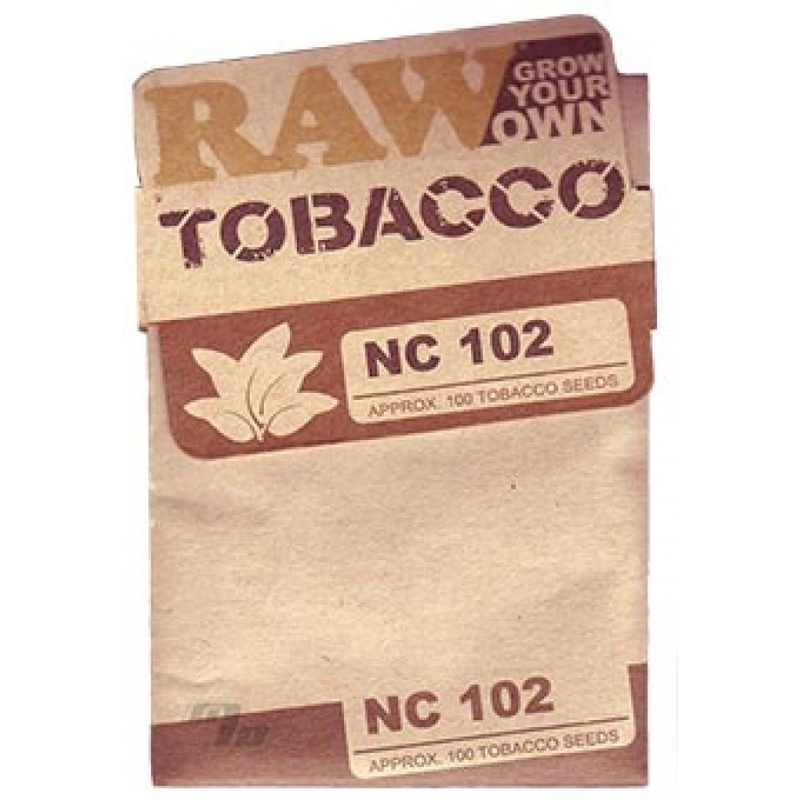 Each plant will generally produce around enough tobacco for 100 cigarettes. NC 102 is an F1 tobacco hybrid developed by NCSU in 2005. It has very high levels of race 0 black shank resistance. It is resistant to tobacco mosaic virus, potato virus Y, and tobacco etch virus.